The disintegration of the marriage of his parents -heir-to-the-throne Prince Charles and his late first wife Diana- was played out in the public glare and his mother was killed in a Paris car crash in 1997 as the limousine carrying her and her lover Dodi al-Fayed crashed as it fled chasing paparazzi. “Thank goodness I’m not completely cut off from reality. Iam determined to have a relatively normal life, and if I am lucky enough to have children, they can have one too,” said Harry. “In reality, they can do normal within the royal confines, “said Claudia Joseph, author of “How to Dress Like A Princess”. “We’ve seen that William and Kate have brought up George, Charlotte and Louis out of the public eye and both William and Harry were left alone to a certain extent until they left university. “Royal author Jobson said whatever Harry and Meghan’s aims, it will be almost impossible for their child to completely escape his or her background. 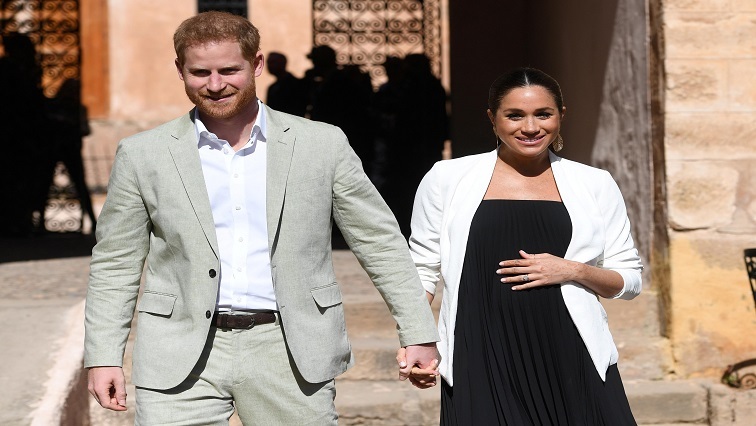 The post Royal but regular: Will Harry and Meghan seek ‘normality’ for their baby? appeared first on SABC News – Breaking news, special reports, world, business, sport coverage of all South African current events. Africa's news leader..